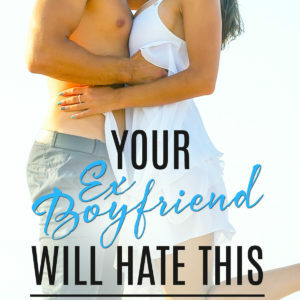 We’ve all experienced it to some degree. Life in a downward spiral can keep you stuck or you can choose to let it bring you to a place of stillness. Spiritual teacher Jiulio Consiglio offers his own path of personal suffering that led him to make the quantum leap into the vastness of stillness and discover The Healing Frequency…The next evolutionary step in spiritual teachings. * A demonstration of the wisdom, power and clarity of consciousness. * The transformative potential of inner stillness in its truest form. * The power of consciousness and the potential to transform and heal through awakening. * The strength of the human spirit and the potential within to heal and transcend. 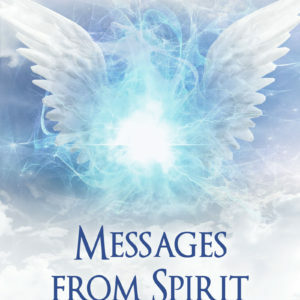 * A powerful spiritual guide that shows you how to reach for your highest potential. 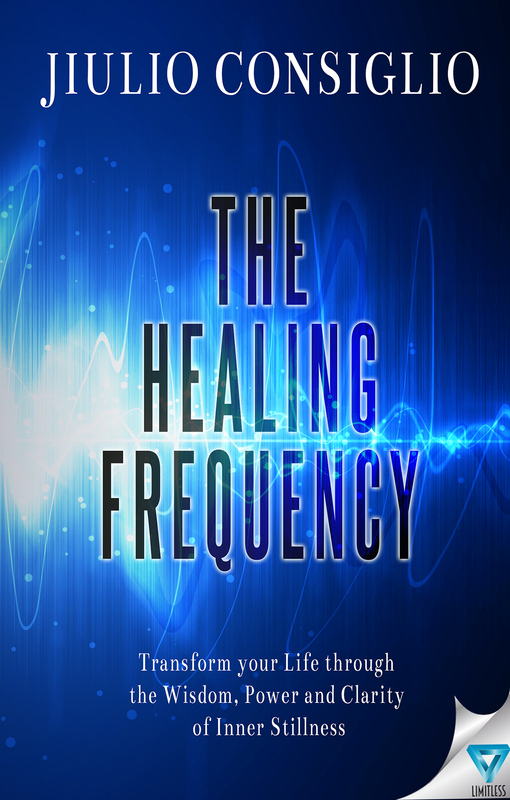 The Healing Frequency is a compelling and much needed book that every spiritual seeker should include in their personal library.